If you are a kind and giving spirit and would like to donate. 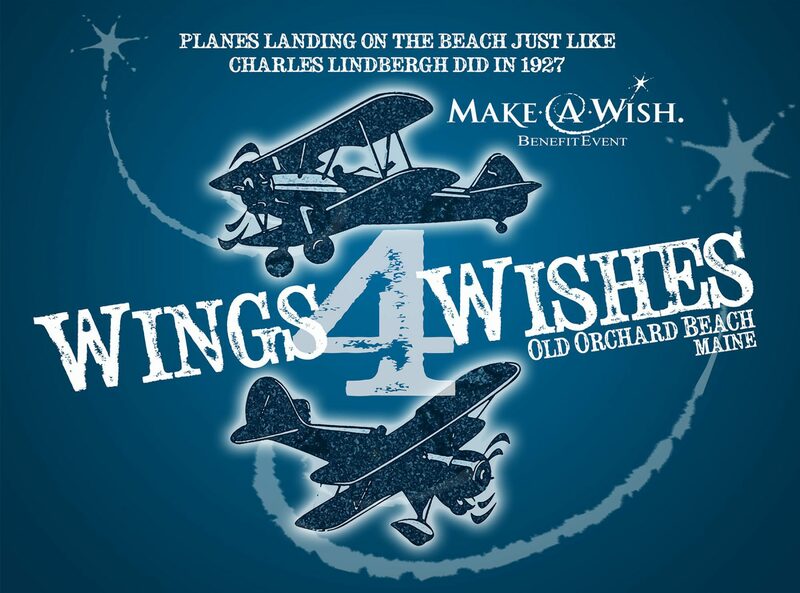 Please write a check to OOB365 and write on the memo line WINGS 4 WISHES. 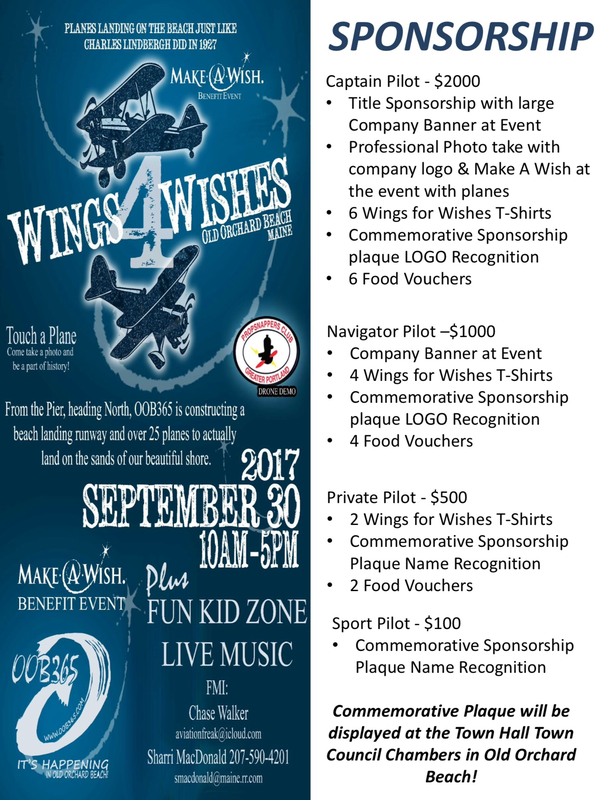 OOB365 is a registered 501(c)3 so your sponsorship is tax deductible! To inquire about sponsoring, please go to the contact page and list your name/company and address and I will send you the sponsor information by mail.